We’d like to introduce you to some must-have SEO WordPress plugins. 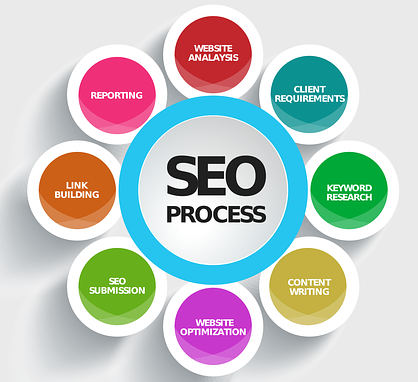 Everyone wants their website to rank well in the search engines, but we don’t all have SEO experience. It can be difficult getting to grips with SEO when you’re starting out, or if you’re just too busy to spend much time on it. Fortunately, you’re off to a great start by choosing a WordPress website! The WordPress platform is already SEO friendly and comes with some great functionality including: meta tags, clear navigation links, and optimized permalinks. Best of all Yoast is free, though you will have to pay for the premium version or for any of the extensions you might want to install (including Video, and Local). If you’re only going to install one SEO plugin then we’d have to recommend Yoast. The All in One SEO plugin was around before Yoast and was by far the most dominant SEO plugin (until Yoast came along). It’s still very popular and in fact Yoast and All in One fulfill similar functions. Both dominate the SEO plugin market and they are among the most popular plugins of all time! All in One is beginner friendly (which is always good!) and by default, this plugin will optimize the titles in your blog posts. Perfect for anyone who’s unsure where to begin with their SEO efforts. 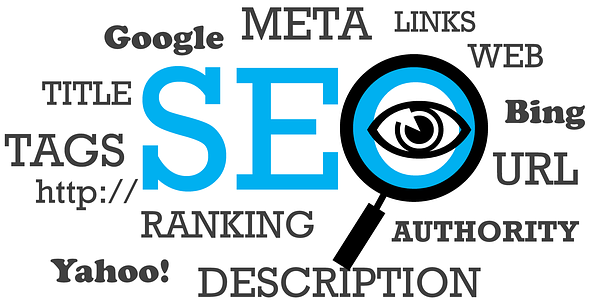 Whilst advanced SEO users may not love this feature, fortunately users can tweak the settings of All in One to suit their needs. Again, this is a free plugin and you can upgrade to the pro version. We’ve included this plugin in our list of favorites because it’s aimed at creating content that’s both SEO friendly and reader friendly. If you’re new to SEO, you’ll appreciate the green indicators that let you know when you’ve reached 100% SEO optimization. We also like that Squirrly helps with finding your long-tail SEO keywords. Plus, the weekly SEO stats are very useful for helping you to focus efforts. You can download the free version of Squirrly and if you love it, you may want to subscribe monthly to the pro version. 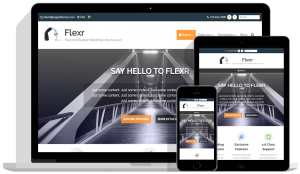 When you purchase one of our great value, fully flexible WordPress themes, we’re always happy to install any plugins or extras you may need. 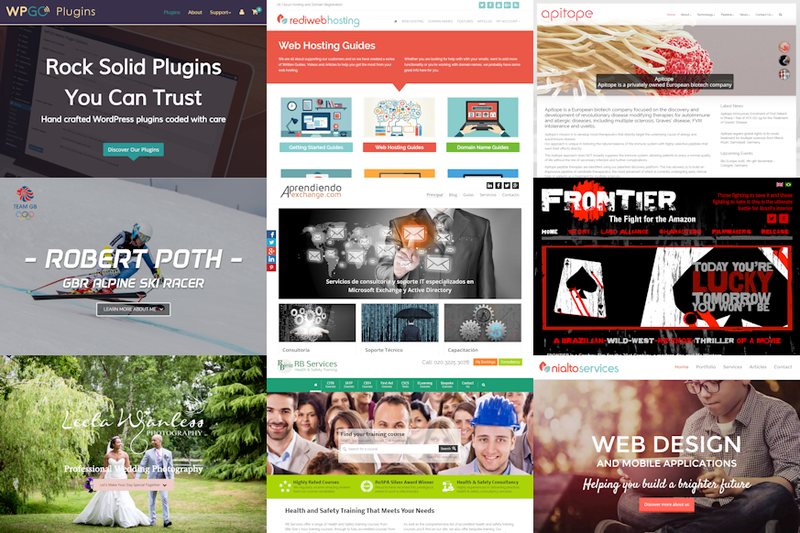 You’ll be happy to know all our fab themes are fully compatible with most WordPress plugins! Explore our add-on services and create the website of your dreams today.